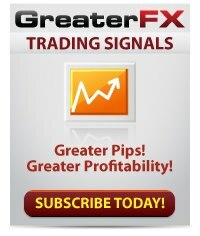 A lot of Forex Signal provider in market and some are with charge and some are free. Some Forex Broker also provide signal but normally that is late signal and some just provide financial news. Because the provider “hope” that the signal is correct and draw in a lot of follower like Zulu Trade or fake social trading. At the end, a lot of people will sign-up under them and they will get a commission from all the followers trades. When the signal provider provide the wrong call and continue for many time, followers account will burst and it happens frequently in Zulu Trade and fake social trading. If you like to get paid forex signal, we can supply you the paid forex signal that all our trader use. Can I get forex tips?? I interested!